We have recently been appointed by the Trust to assist in the delivery of the Service Improvement Space Utilisation Plan. The project includes the refurbishment and remodeling of a number of healthcare buildings owned and operated by the trust. This projects sits within our Specialist Design sector. 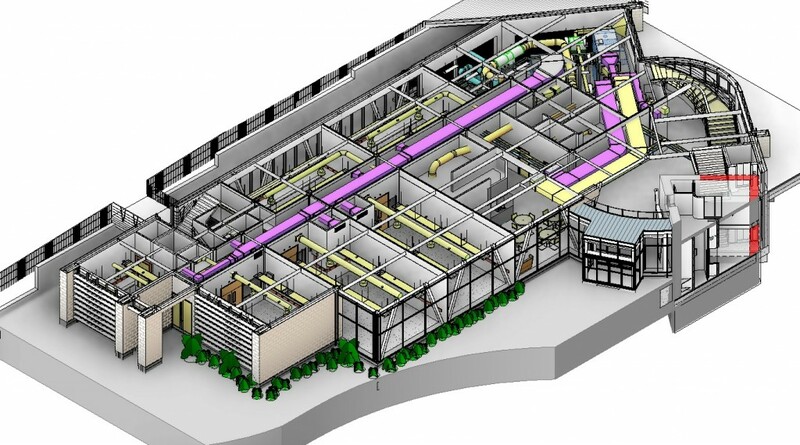 The facility shall be a new build, market leading, classified clean room facility at the client’s existing site in Essex. 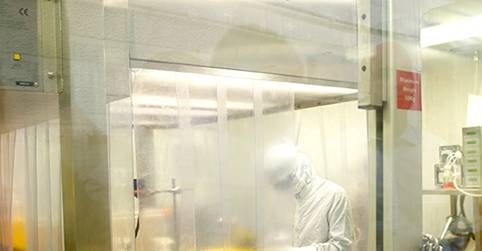 The facility shall strengthen the client’s position in animal vaccination production and development. 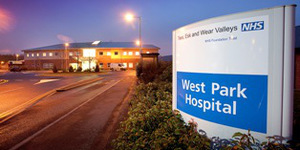 Tees, Esk and Wear Valley NHS Foundation Trust are building a new £2million health centre. 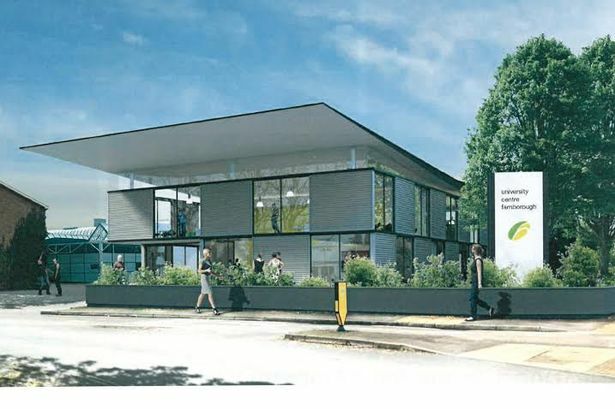 The NHS Trust are looking to open this centre in late 2015. It’s very rare that we get involved in the design of single dwellings however when they come as big and as prestigious as this one we thought we could bring some value to the scheme. The building is owned by Mr Winn the owner of Winn Solicitors and is to be refurbished into his town centre family home. 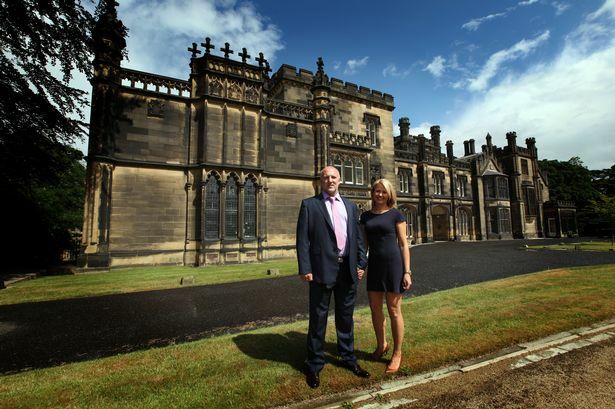 The building, formerly a school, has listed status and is proposed to be sympathetically refurbished into a spectacular home full of the latest in home automation and renewable energy systems. I know it’s hard to believe but Steve Bird has only just turned 50 this year. To celebrate this momentous occasion we are going to scale one of the largest hills in the Lake District (I know what you’re thinking Steve is already ‘over the hill’). This will be a great team building event for all staff from both London and Durham offices and we will no doubt sample some on Cumbria’s finest liquid refreshments after we have conquered the summit! We shall post some photos when (if) we return. Please wish us luck! Appointed through Mace for the proposed New Entrance Building at Farnborough College of Technology. The college hopes to open the centre by September 2016. The 2,350sq/m building will be the main reception area and house a learning resource centre for the college which will be used by its 5,000 students – seminar space for the teaching of more than 40 higher education courses and a new 167 seat café area will provide a place where the students can relax and meet other students. We are pleased to announce that we have secured yet another project with University of Sunderland. The new £9 million project will be part of City Campus. The new Enterprise and Innovation Centre will consist of offices and workshops for new businesses. Students will be able to use the facilities to start up new businesses in the hope of them growing into large companies. The new Centre will be a blend of old and new, comprising of a Grade II Listed Building with a new structure integrated into the back and side of the original facade. The project is due to start on site in April 2015 and will run for twelve months. 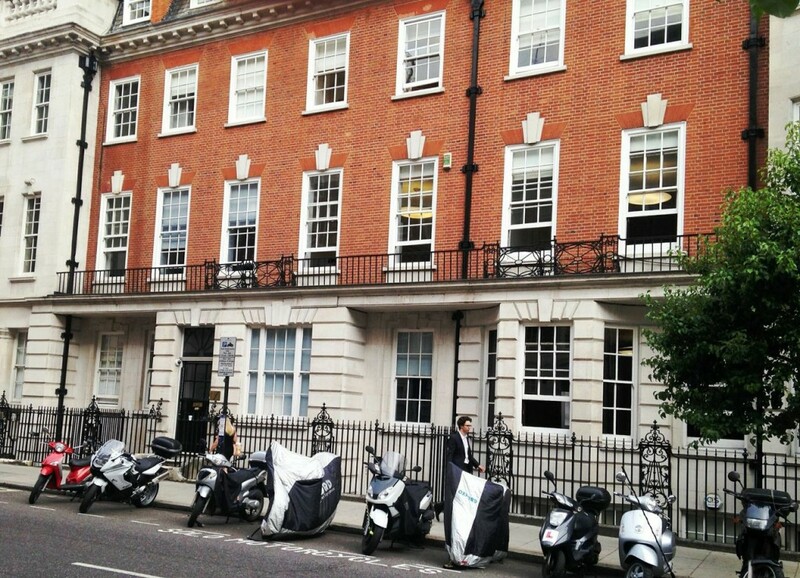 This is old news to most, but given the success of many London based projects we have opened an office in Marylebone. We hope that the London office will further strengthen our relationships with southern clients and allow us to maintain the personal service we are known for. 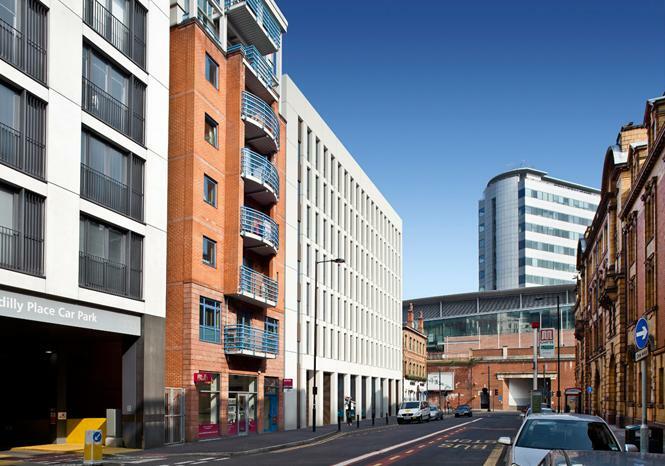 As Motel One’s UK consultants we are proud to announce that the; Newcastle, Glasgow and second Manchester Hotel are all now well underway. All three promise to be fantastic offerings and go to strengthen the UK base. 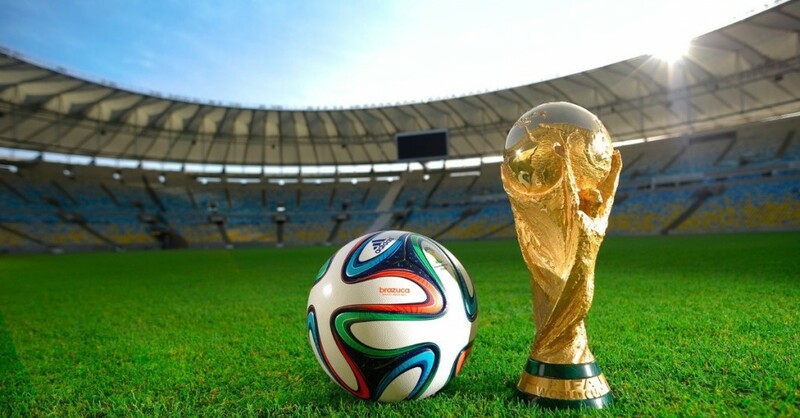 The world cup has been the subject of conversation in the office and our fantasy football league has brought productivity to an all time low. Whilst it pains us to report this, Paul Haddon is flying high not only in our league but also nationally. Woy needs to watch his back, this said, if he’s any good at Engineering the transfer window may be open.